Completeaza mai jos intrebarile tale referitoare la Casti Bowers & Wilkins P5 S2 Negru si un consultant AVstore.ro iti va raspunde in cel mai scurt timp posibil. 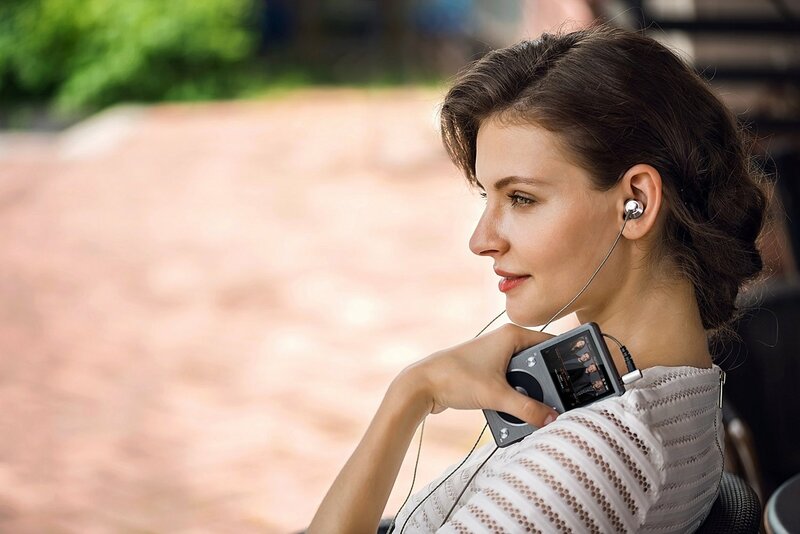 Get closer to your favourite music with P5 Series 2. The latest edition features an all-new drive unit design that raises sound quality to new levels, while high quality materials ensure a luxuriously comfortable fit. Think of it as your own personal concert – to go. Introducing the latest edition of our classic on-ear noise-isolating headphones. This edition retains the original’s understated style and luxurious leather ear pads, while raising the bar for sound quality thanks to an all-new drive unit design. 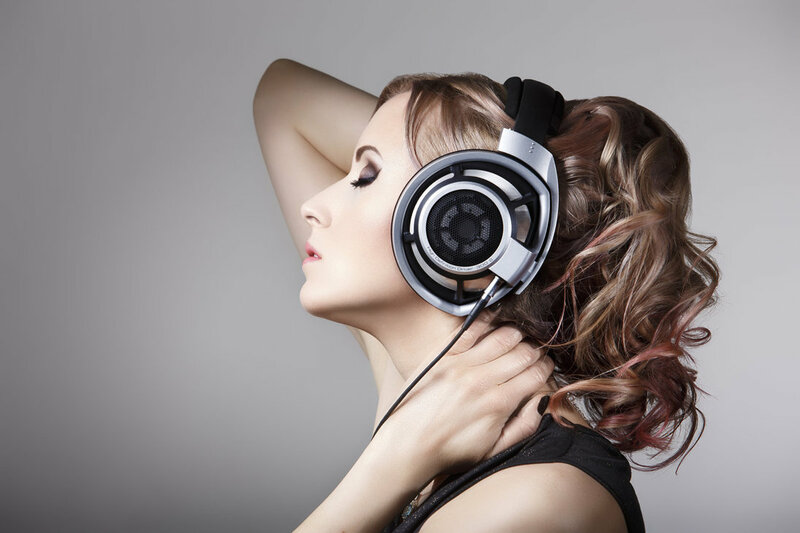 The result is a whole new standard for on-ear headphone acoustics. The sound is wonderfully open and spacious. Bass is powerful but also natural and controlled. Subtle details are revealed and brought to life. You’ll forget the headphones, and just feel the music. The drivers in P5 Series 2 are designed to work like those in a Hi-Fi speaker, with a more precise, controlled movement. The result? 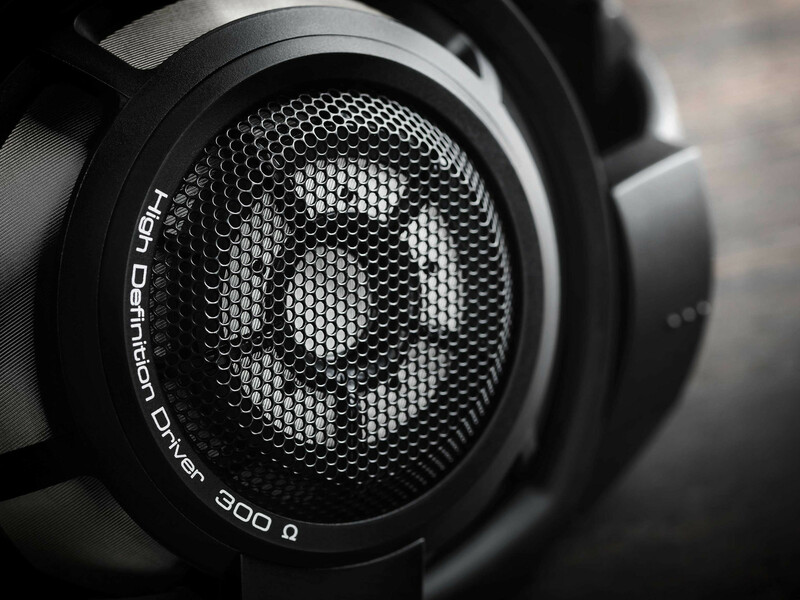 A giant leap forward in sound quality. P5 Series 2’s ear pads feature an acoustically optimised grille pattern. This allows air to move freely through the pads, reducing acoustic impedance to a minimum. Tuning requires fine judgement and an expert set of ears. For P5 Series 2, we’ve relied on the best ears in the business, using the same tuning team responsible for our flagship 800 Series speakers. P5 Series 2 is crafted from aluminium and supple sheep’s leather, for maximum comfort and durability. Ultra-soft cushioning makes them very easy on the ears. P5 Series 2’s ear pads are held in place with magnets. So you can easily detach them to change the cable, or replace them if they get damaged. Why buy new headphones when all you need is a new set of pads? P5 Series 2 is the perfect partner for your iPhone. It comes with an easy to use, Apple-approved microphone cable, for taking calls and controlling your device on the move. Momentan produsul Casti Bowers & Wilkins P5 S2 Negru nu are nici un comentariu din partea utilizatorilor. Fii tu primul care adauga un comentariu. Vezi specificatii tehnice, review-uri si pareri despre Casti Bowers & Wilkins P5 S2 Negru (ref.29682negru).